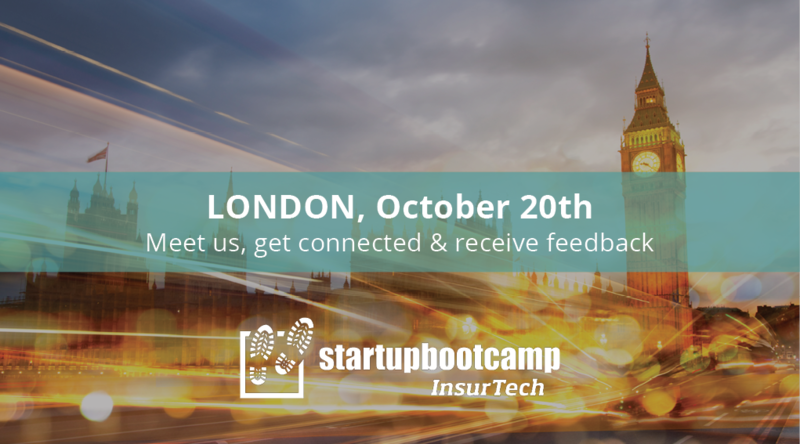 On the 20th of October, Startupbootcamp InsurTech welcomes you to London for a FastTrack day as part of its international tour to support the best talent in InsurTech. The event is free of charge, and there is no commitment to apply to our accelerator program. We want to meet you, and our goal is to provide real value mentoring to the best InsurTech startups. FastTracks are a series of events we host all over the globe. From the pool of applications, ten startups will be invited to present their innovative ideas to the Startupbootcamp team, fellow entrepreneurs, and top industry experts. Following the presentations, each startup will receive one-to-one mentor feedback, and discuss their ideas, product, and team. Our feedback sessions are purposed to answer any questions the startups may have, including how to fundraise? What is the value of an acceleration program? How strong is my business model? 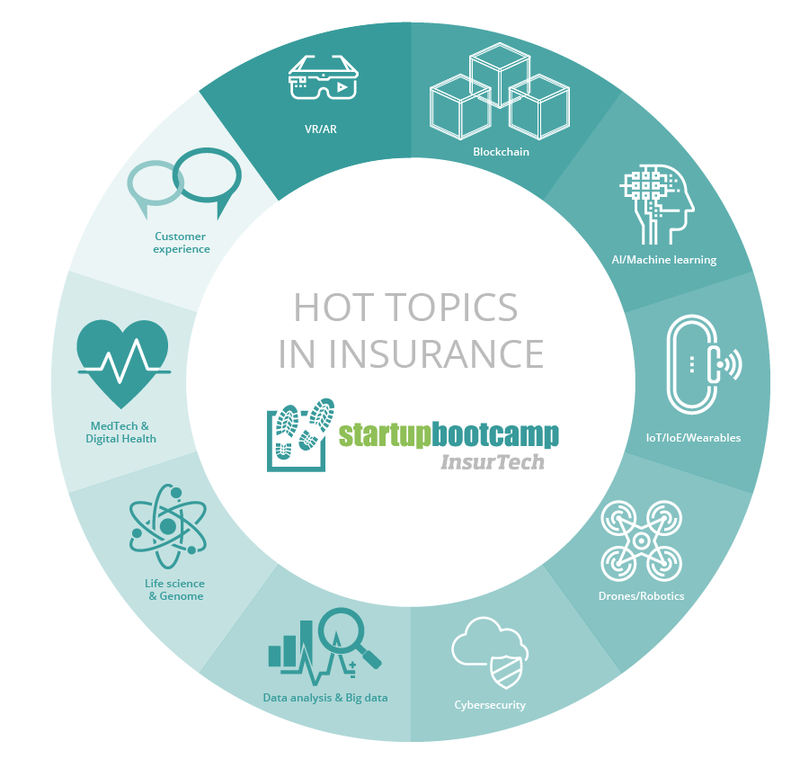 You will also learn more about our London-based InsurTech accelerator program. FastTracks are also a great opportunity to receive an invitation to our Selection Days, and potentially become one of the ten teams to enter our 2017 program. If you are a startup based in the UK, we encourage you to apply. Click the green APPLY button on this page to register. We’ll get back to you with a confirmation once we have received your form.